BPM Tools are not only for process improvement. Their capabilities to simulate workflows, predict bottle necks and solve problems before they arise are well-documented. However, these business process management tools perform another function as well. They serve to provide clear and comprehensible process details to all stakeholders. Business process mapping and modeling tools can serve to represent the inner workings of an organization, and the interrelatedness of its various processes, graphically and/or textually. With these, employees can realize the importance of their work in the greater scheme of things, while shareholders, sponsors and other key figures can be assured that all the bases are covered. This can improve office morale and even give key people a vehicle through which to suggest improvement. On the other hand, if shareholders and investors are confident not just in the idea and the people that they are investing in but in the bigger picture as well, they’re more likely to be amenable to good business decisions. 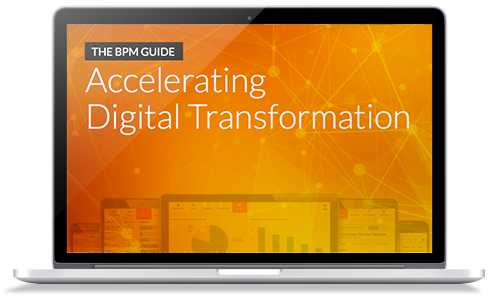 The Appian Corporation provides BPM tools that can help both employees and investors. For more information, visit Appian.com or call 703-442-8844.